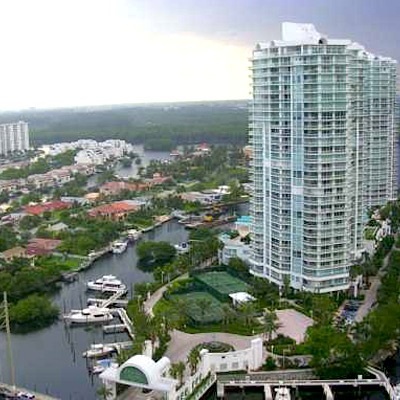 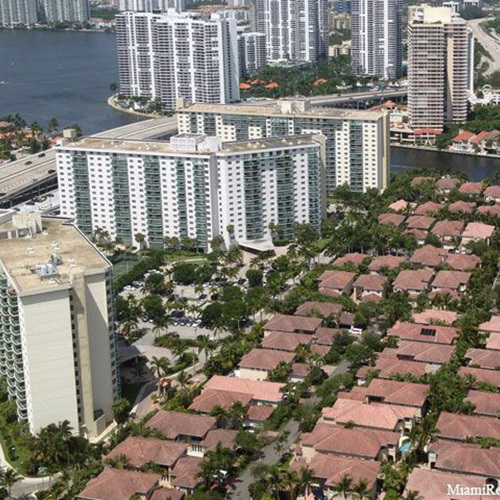 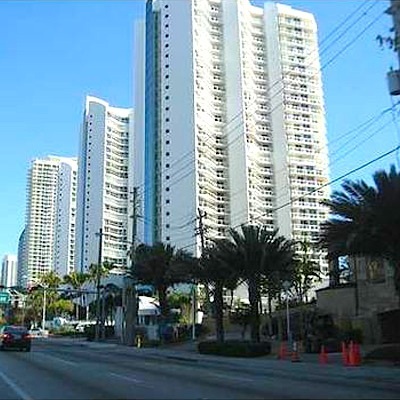 The northernmost suburb of Miami, Sunny Isles Beach is known as "Little Moscow" because Russian-speaking people take a big part of the local population. 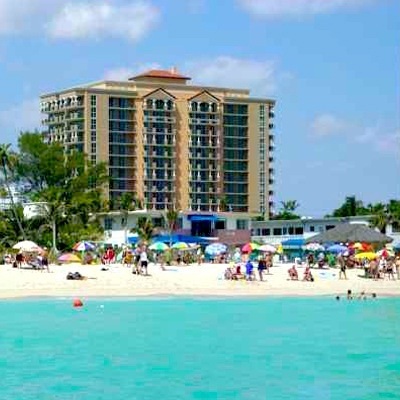 From the east, a narrow sandy beach that is washed by the Atlantic Ocean adjoins the town. 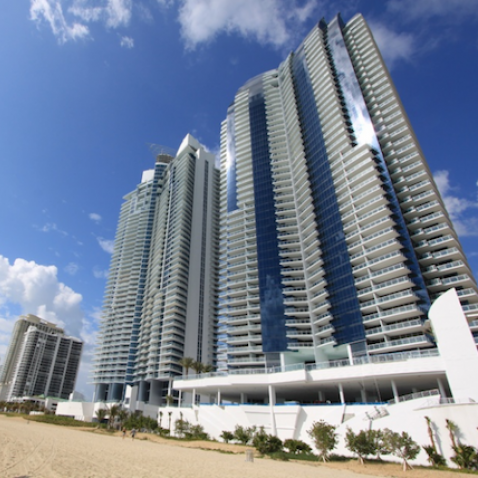 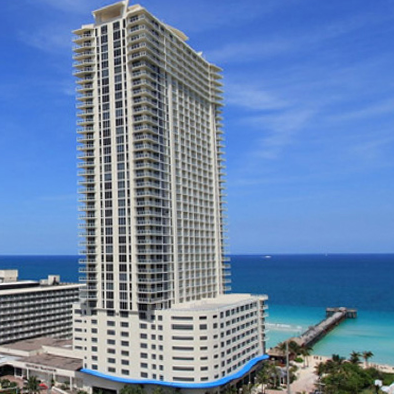 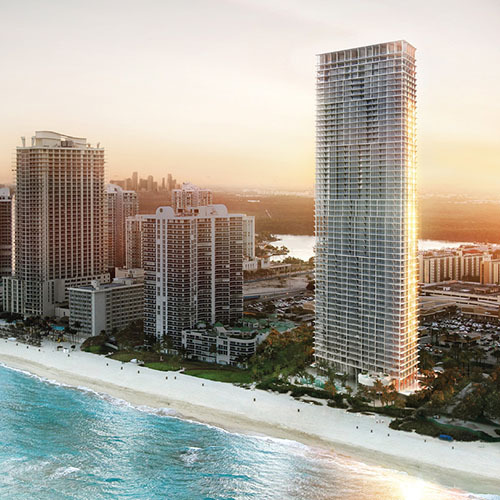 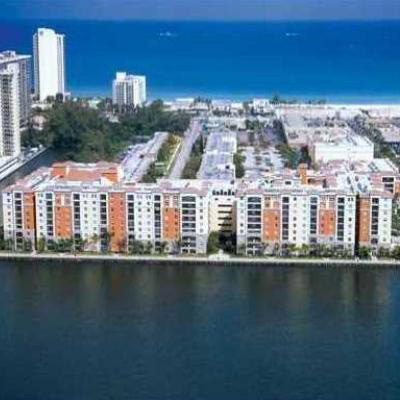 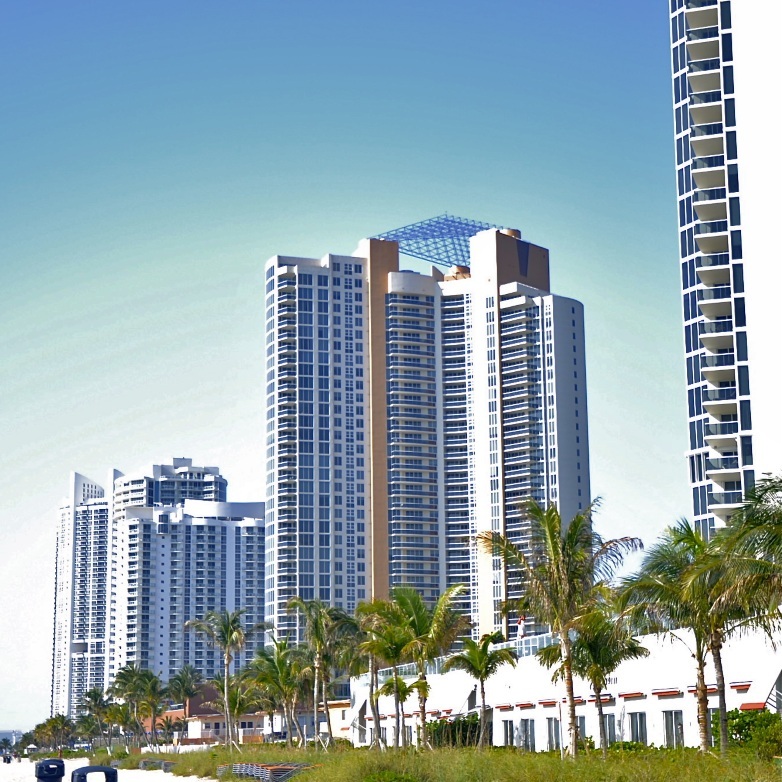 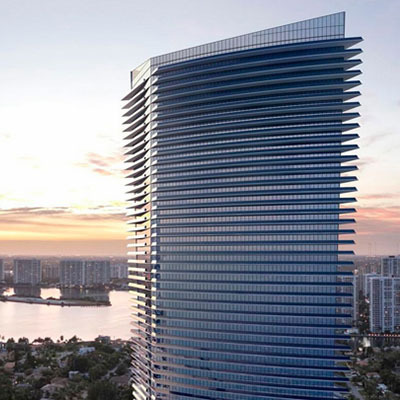 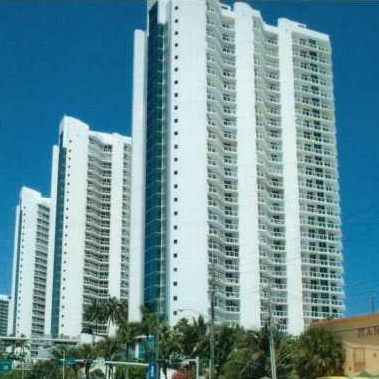 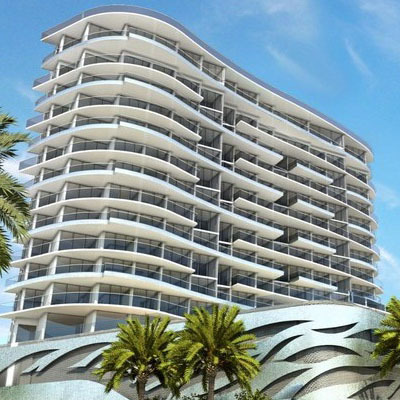 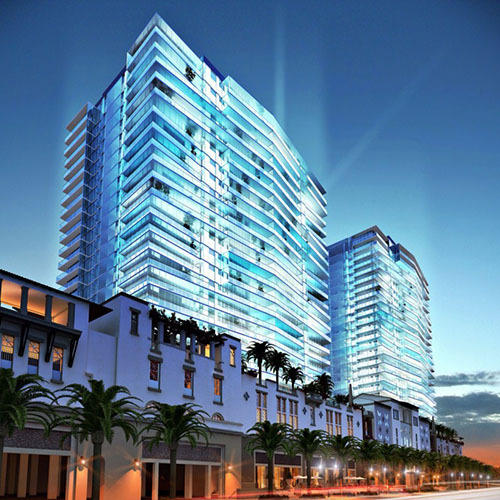 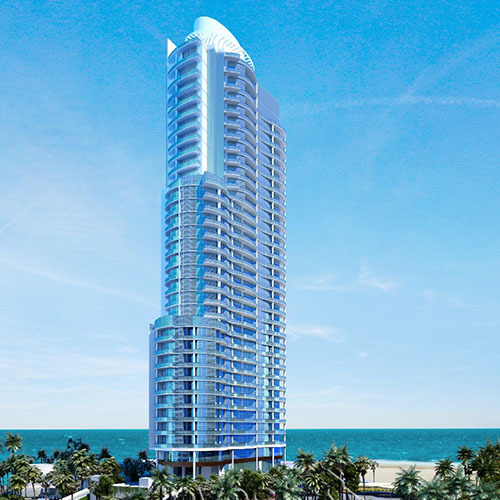 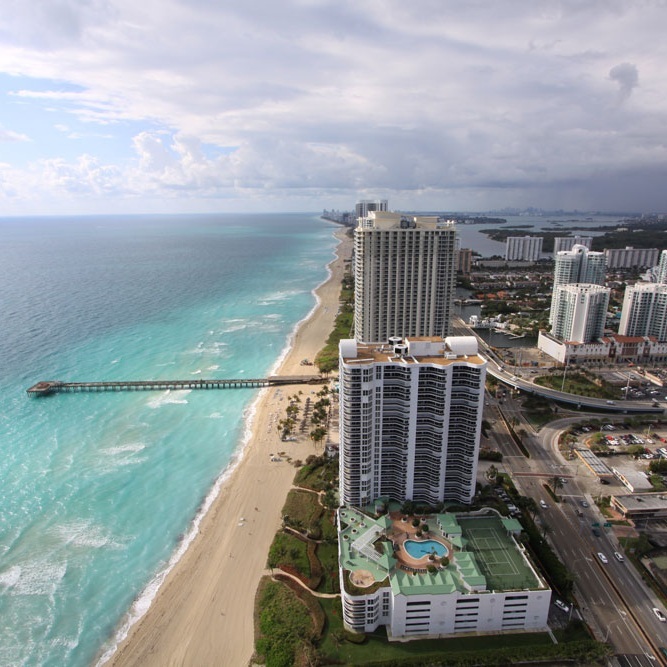 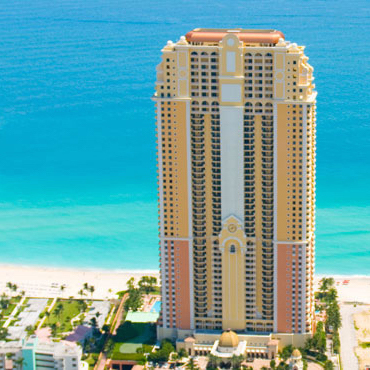 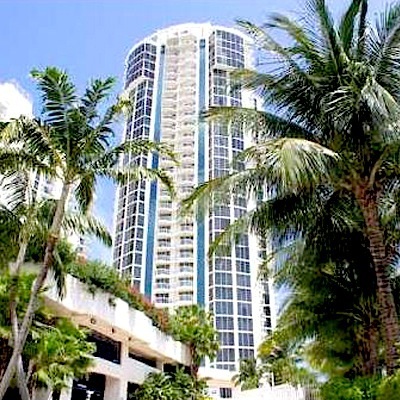 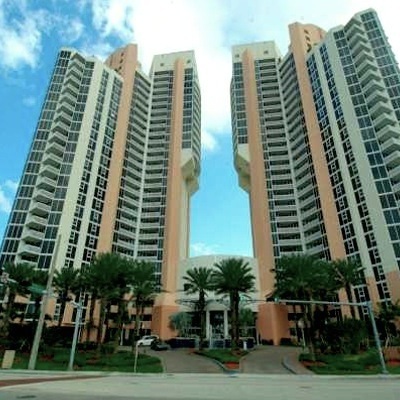 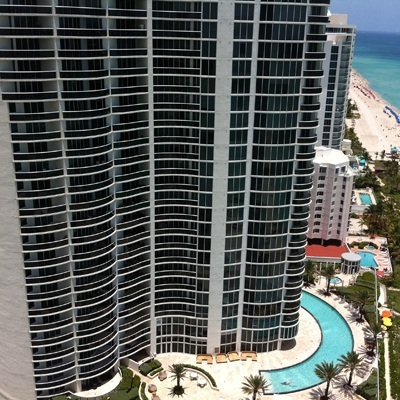 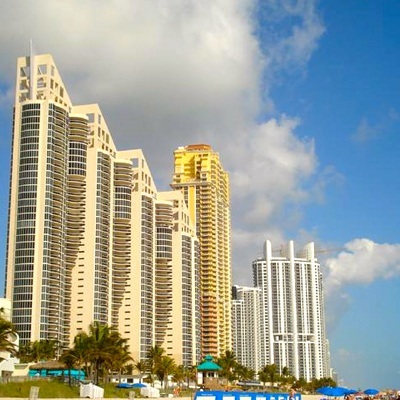 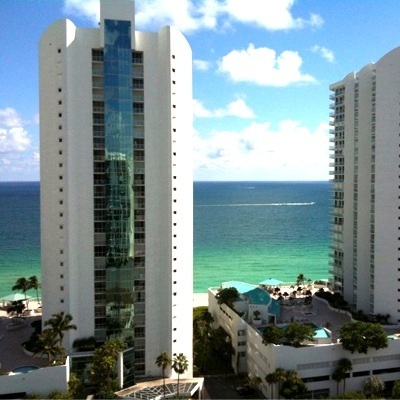 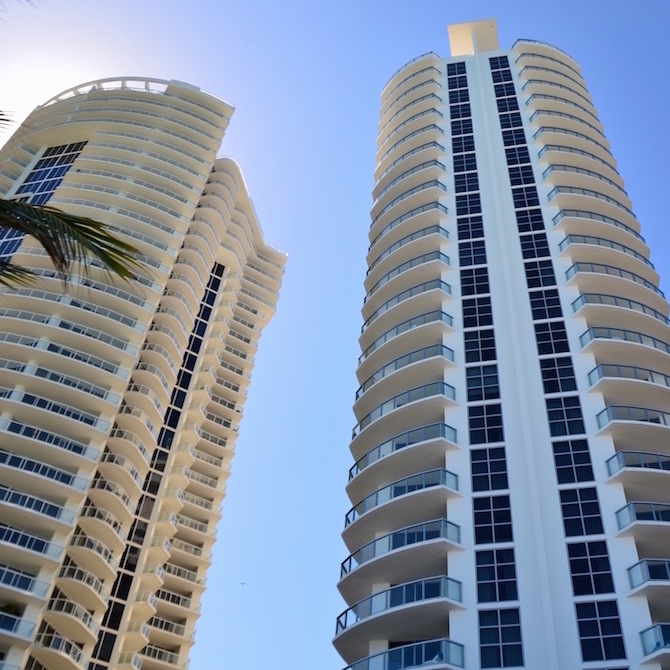 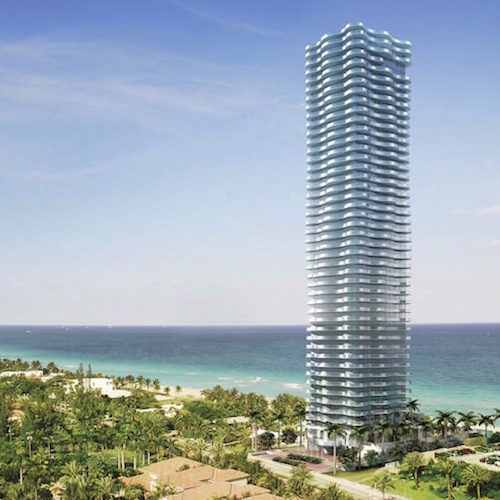 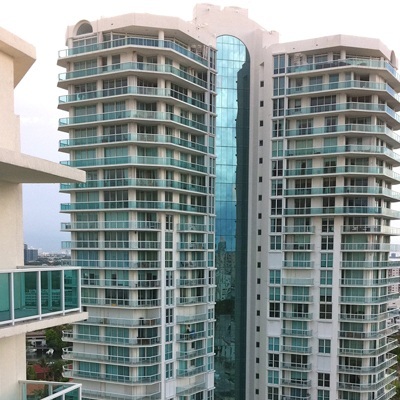 Since the early 2000 new high-rise condominiums have been constructed along this beach, so condos in Sunny Isles Beach in the majority have a wonderful view of the ocean. 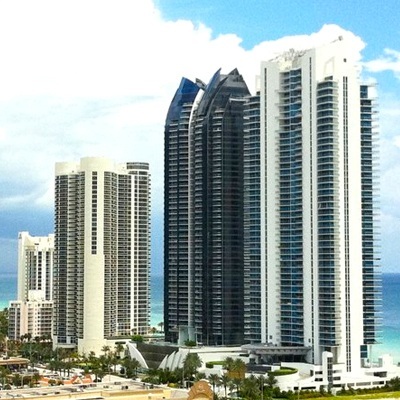 By the way, the tallest building in Miami is located here! 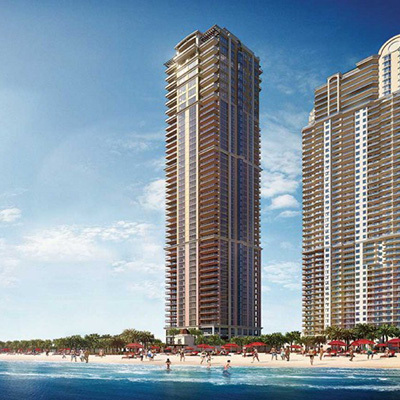 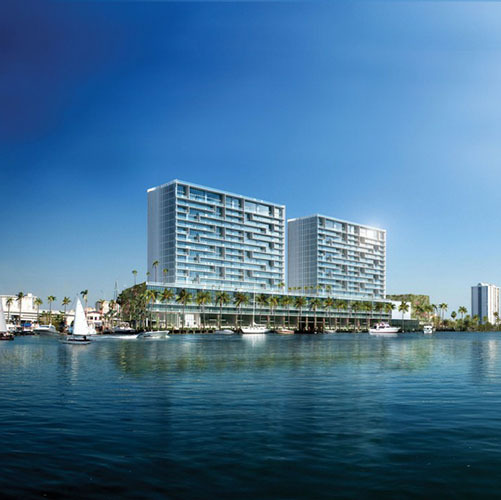 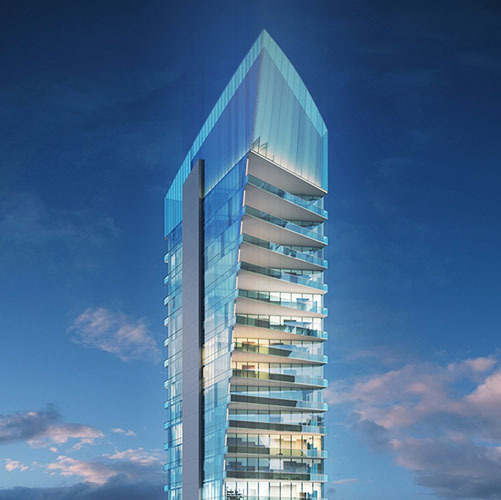 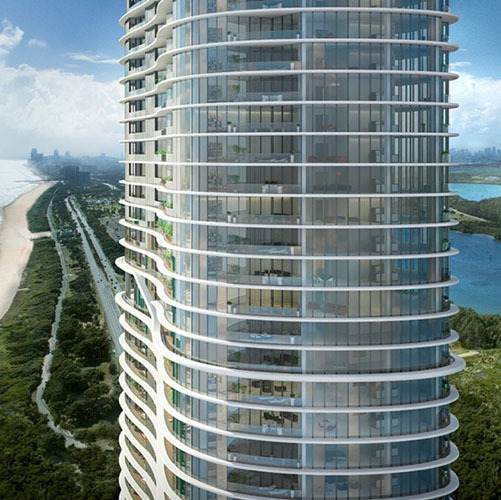 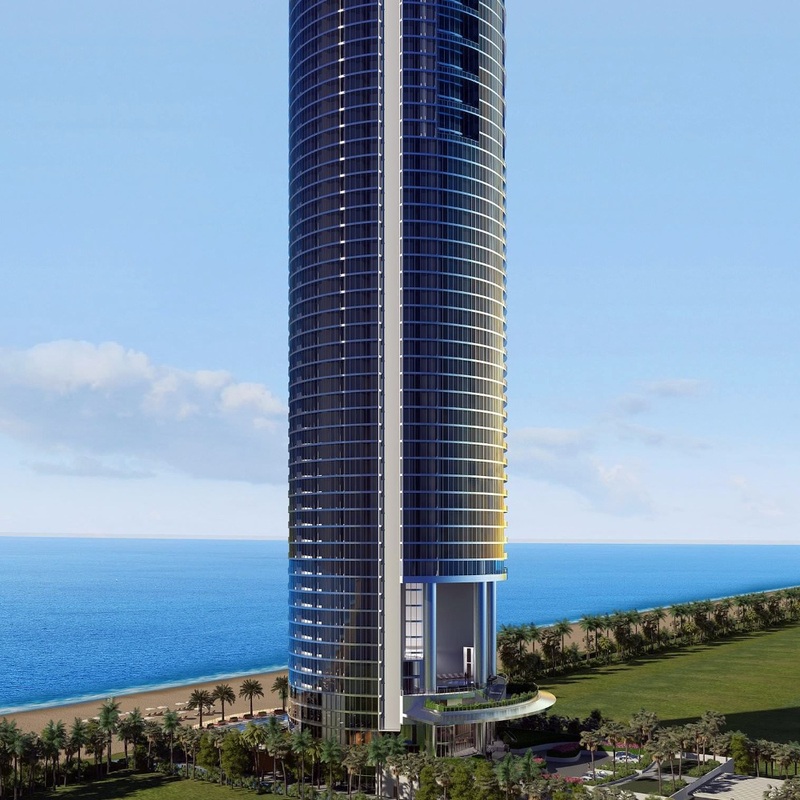 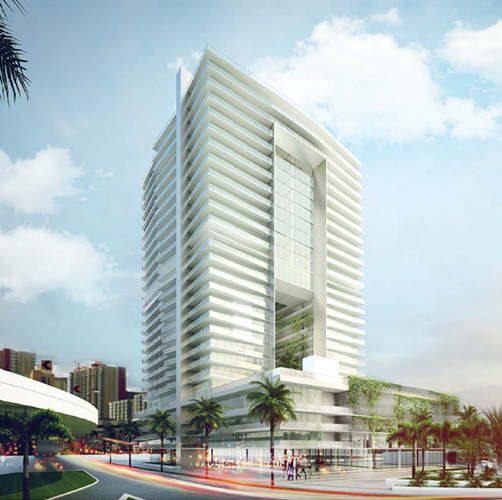 Built in 2008, The Jade Beach condo reaches a height of 175 meters.